Installation and Quality of Large Gazebo for Sale is the Most Concerned Issue -You Fine Art Sculpture Limited. Question 1: Are you a factory? 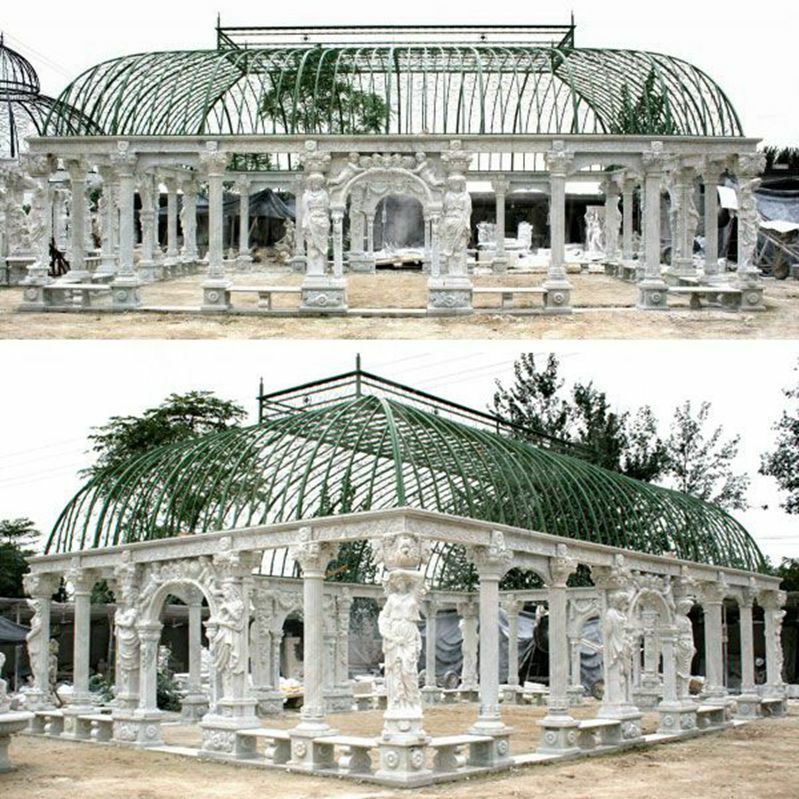 Yes, we have a stone foundry of more than 3000 square meters, and we use the most advanced carving technology to carve each large gazebo for sale . Yes, that’s right. We can create large gazebo for sale based on your design/idea 100%. We can also customize our design to suit your needs. Question 3: Is there a guarantee of the quality of your large gazebo for sale? 1) All our wedding gazebo decor haS 30 years of quality assurance. 2) If you do not like our wedding gazebo decor for any reason, you can withdraw your money within 7 days. 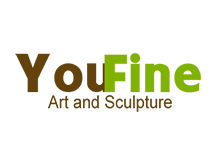 3) Vincentaa is a brand and we only offer artistic quality. Whether it’s raw materials or cave technology, VINCENTAA is always at the top of the layer.